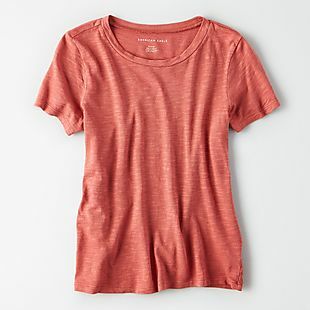 This AEO Crew-Neck Shirt lists at $19.95, but you can get it for $11.97 during this one-day sale at AE.com. Shipping adds $7. Otherwise, you can get free shipping on orders over $50. Choose from five colors. This style is only available at AE.com. Sales tax is charged in most states. Today only, get 40% off select men's sandals at AE.com. Shipping is free on orders over $50. Otherwise, it adds $7. 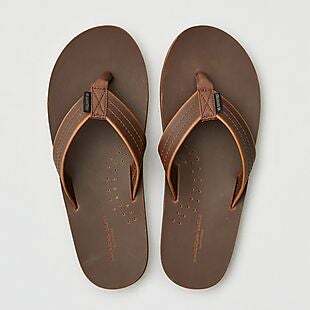 The promotion includes these Leather Flip Flops, which list at $29.95. They fall to $17.97 during the sale. This style is only available at AE.com. Sales tax is charged in most states. Today only, get 40% off select spring and summer styles at AE.com. Shipping is free on orders over $50. Otherwise, it adds $7. The promotion includes sandals and shorts. These High-Waist Short Shorts list at $44.95, but you can get them for $26.97 during the sale. These Bow-Slide Sandals fall from $34.95 to $20.97. These styles are only available at AE.com. Sales tax is charged in most states. Get 25-60% off all men's and women's apparel, shoes, and accessories at AE.com. 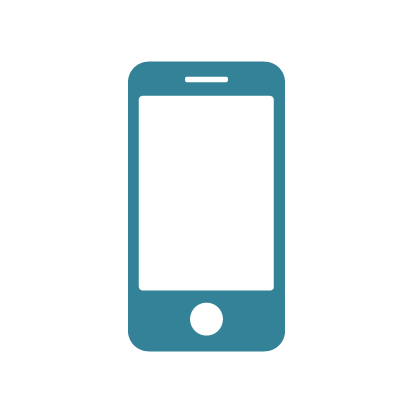 Shipping adds $7, or you can get free shipping on orders over $50. The sale includes Aerie and Tailgate. 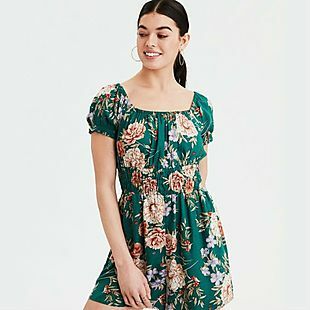 Check out this women's Puff-Sleeve Floral Romber, which goes from $44.95 to $17.98. Also, this men's Raglan Color-Block Tee falls from $29.95 to $11.98. We couldn't find similar styles for less, and these are some of the lowest prices we've seen at this site all year. Sales tax is charged in most states. 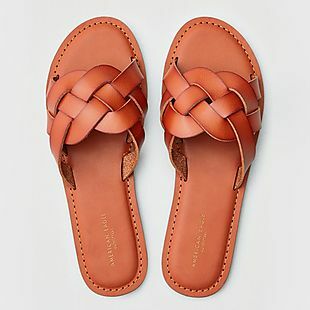 These women's AEO Braid Slides list at $24.95, but you can get them for $14.97 during this sale at AE.com. Shipping adds $7. Otherwise, it's free on orders over $50. Choose from two colors. This style is only available at AE.com. Sales tax is charged in most states. 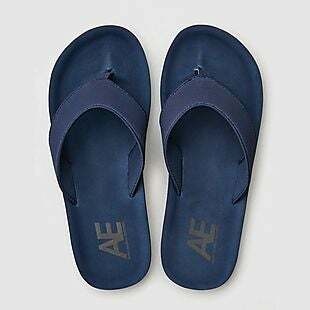 These men's AEO Surf Flip-Flops list at $19.95, but you can get them for $11.97 at AE.com. Shipping adds $7, or you can get free shipping on orders over $50. Choose from two colors. These are only available at AE.com, where there are more discounted styles in the footwear section. Sales tax is charged in most states. Want to save even more on American Eagle's cool and casual clothes? 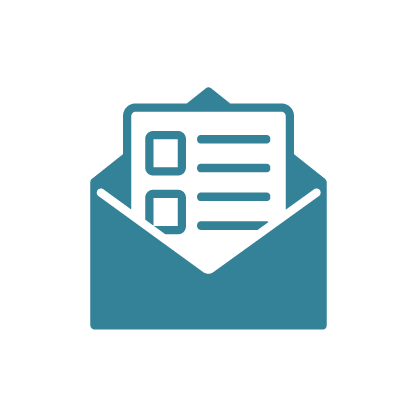 Sign up for their AE Rewards program. You'll get exclusive access to members-only sales and deals, and 15% off during the entire month of your birthday! When you combine these savings with one of our American Eagle coupons, it's easy to stay trendy on a budget.